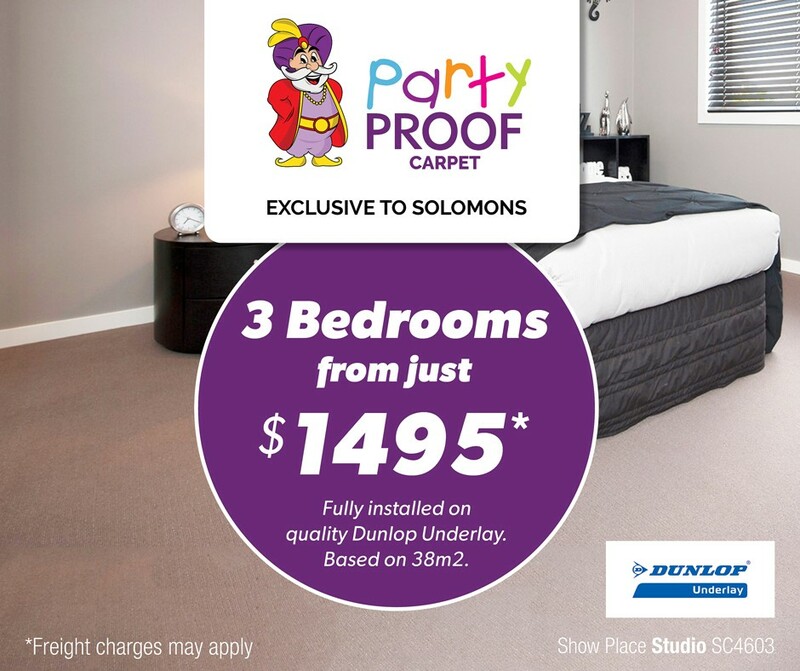 Solomon’s Broken Hill has an extensive range of floor coverings for your home. 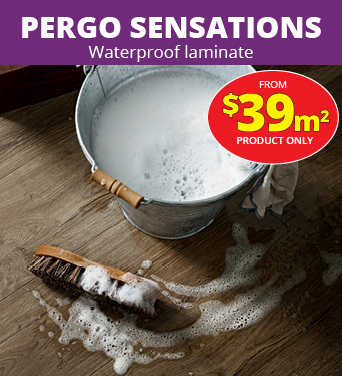 Whether it is sheet vinyl, vinyl tiles, vinyl timber look planks, floating timber floors, solution dyed nylon or wool carpets. One of our team can explain the different styles and make of carpet whether it be a cut pile twist, plush, loop pile, textured cut & loop or level cut & loop. We listen to your needs and provide honest and professional advice. Call into our showroom or we can come to you for a professional in-home service.